Very refined, plenty of space for a coupe, almost as good as an S-Class Coupe for half the price, brilliant base model diesel engine, lovely looks, beautiful cabin. 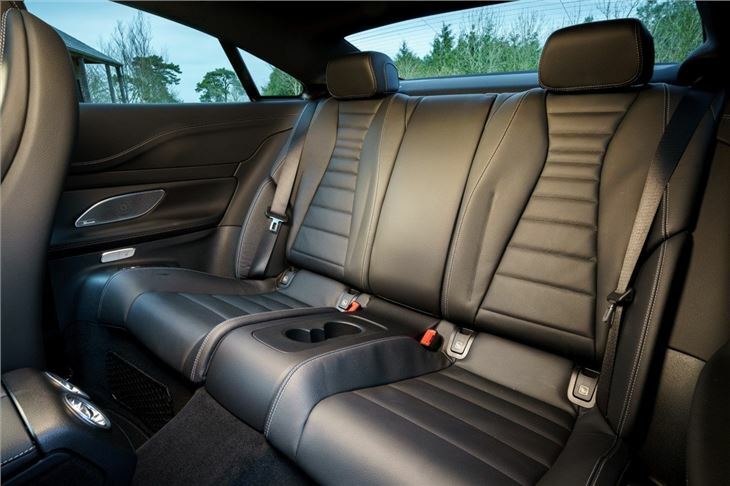 Pricey – especially with options, tall folk will still feel cramped in the back, not as sharp or dramatic as a BMW 6 Series, E 300 petrol doesn’t sound great. 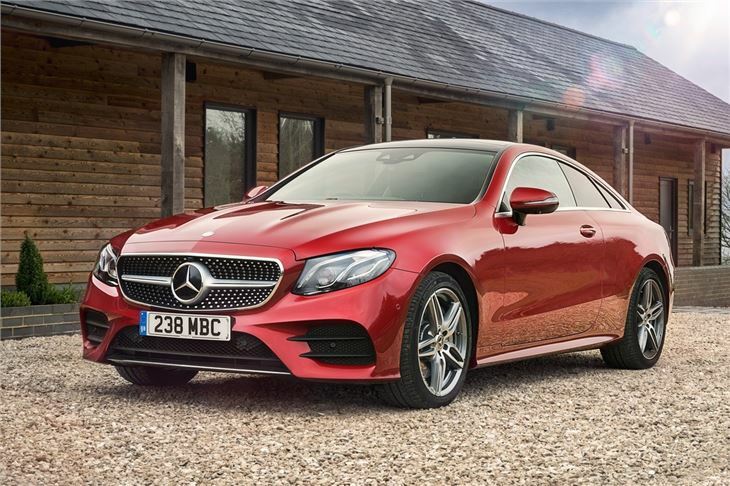 Mercedes-Benz has really found its mojo with its current generation of cars, never more so than with the four-door E-Class, a sensational slice of executive saloon. And so, with the E-Class Coupe subtracting two doors in exchange for additional style, the sum is one exceptional executive sports car. The end. Or so you’d think. 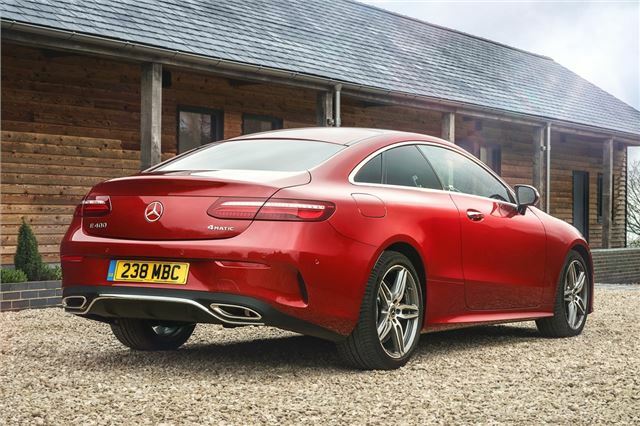 The E-Class Coupe does indeed share most of what’s great about the saloon (and the Estate) – beautiful cabin, fantastic refinement, lovely looks and one of the great four-cylinder diesel engines – but it’s somehow just not that exciting. For a coupe, that’s a problem. 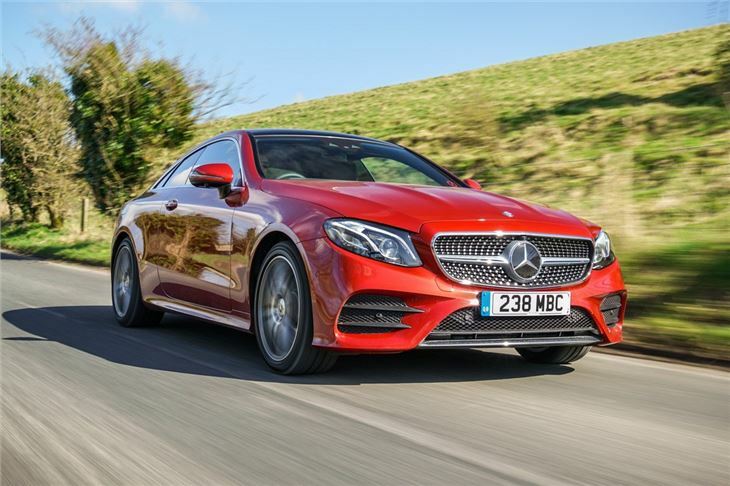 That’s because where a BMW 6 Series – it’s closest natural rival – feels low slung and dramatic and sharp to drive, the E-Class Coupe by comparison feels low key. Subdued. If that’s your bag, and you’re in the market for a slightly space-compromised executive runabout, then this will definitely satisfy you. Just don’t expect fireworks. That said, it’s still brilliant by most measures and, as per the saloon, it’s at the bottom of the range that the E-Class Coupe shines most. A basic E 220 d 4Matic has far more quiet refinement than a four-cylinder diesel has any right to. It’s not quick (0-62mph in 7.4 seconds), but it’s quick enough, and it’s the sort of car that skews your mood towards driving nice and gently anyway. The latest two-door E-Class is longer, wider and taller than the car it replaces. The result is more rear headroom, more shoulder room and more knee room. 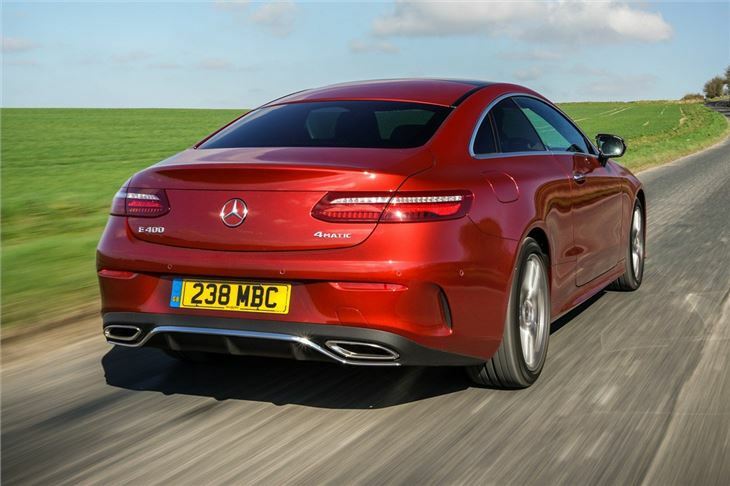 In fact, the E-Class Coupe’s rear space feels more substantial than the S-Class Coupe’s, though it’s still not a place tall adults will want to spend much time. Three engine choices are available - a 194PS four-cylinder diesel in the E 220 d, a 245PS four-cylinder turbo petrol in the E 300 and a 333PS E 400 4MATIC, powered by a six-cylinder twin-turbo petrol and with four-wheel drive. All come with a nine-speed automatic gearbox – and a very unobtrusive, smooth shifting one at that, despite all those ratios. 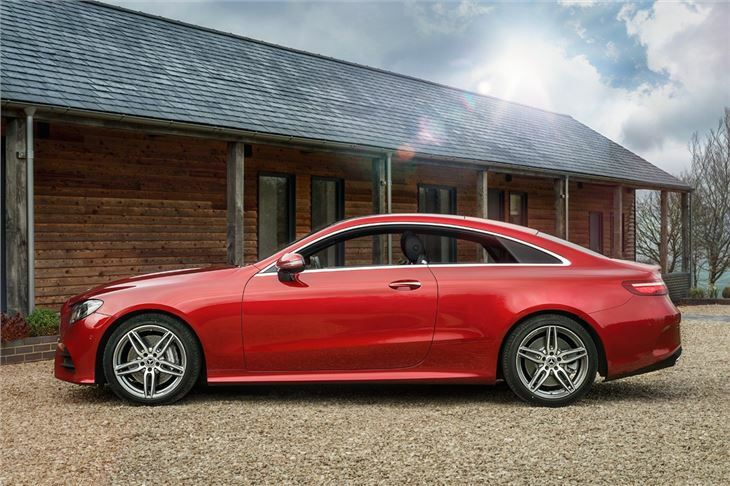 Standard equipment is generous, including 19-inch alloys, LED headlights, heated font seats, Artico upholstery (which is Mercedes-Benz’s fake leather stuff), parking sensors, a reversing camera, full-HD infotainment and dual zone climate control.